This is the best picture in the history of Slalom Tokyo Drift. Let your eyes feast. That is all. Thanks to John for the photo. 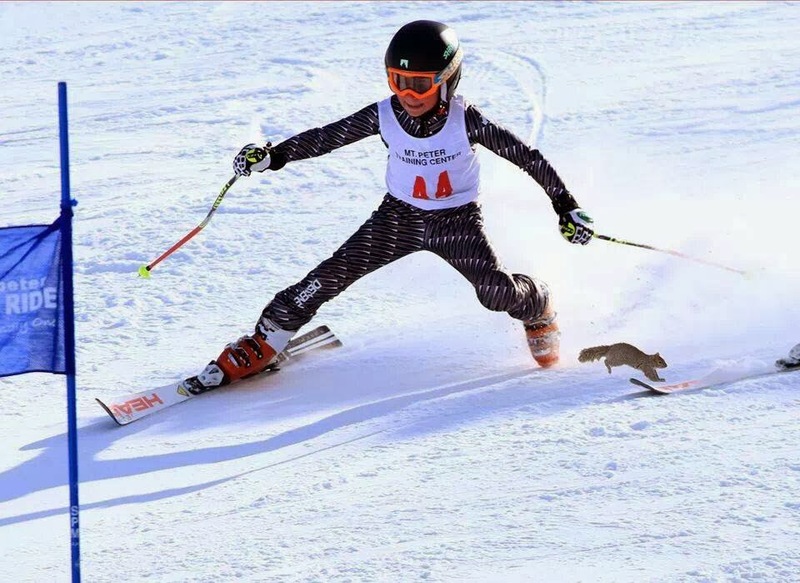 Slalom Ace out.